Come join us for our block party!! Select your favorite blocks from your favorite block book or pattern and SEW!!!! Create a block and learn new tips and techniques on a monthly basis. 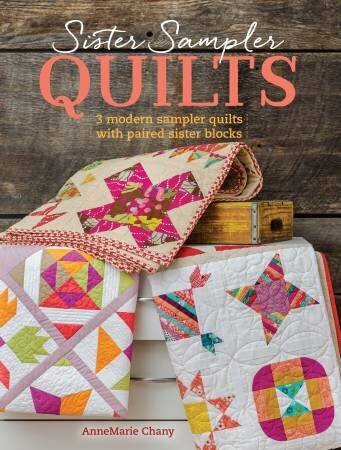 Make a table runner, a wall hanging or a whole quilt from your block recipe.